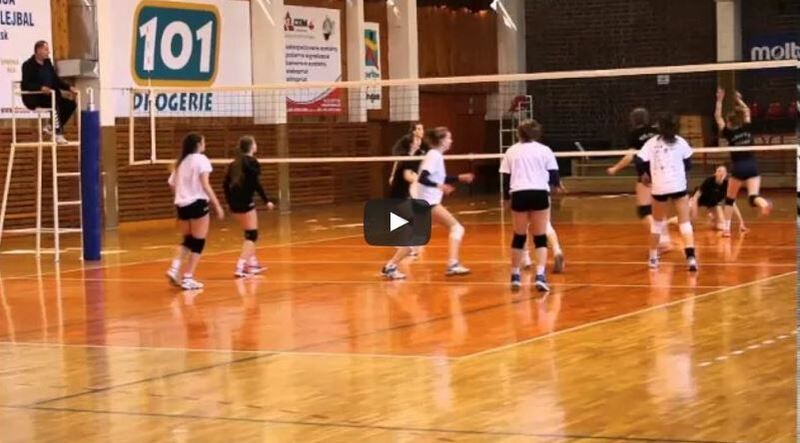 U-17 and U-15 players of MVK Frigolog started their preparations for the Slovak national championships. 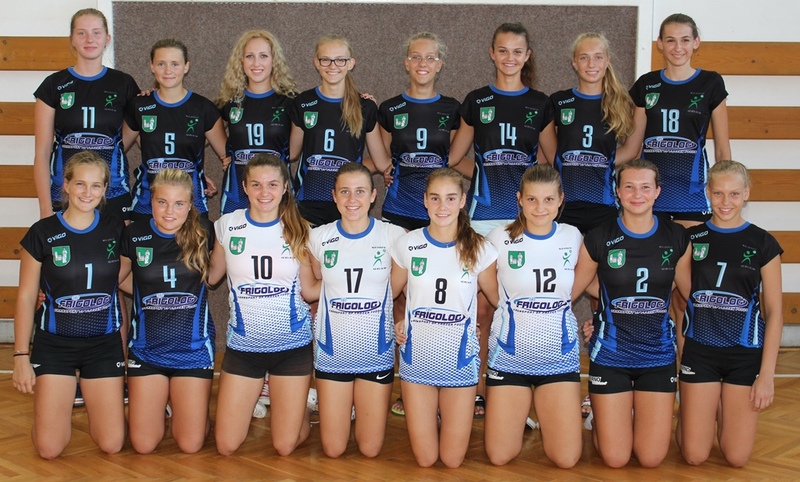 U-17 girls played their match in Senica against SVM who played play-off matches to progress to woman Extraliga. Even though they were not successful in the play-off, they surely have a bright future ahead of them. We would like to thank all the SVM girls and club representatives for the opportunity to play this match. They came with a very strong line-up. Our team, unfortunatelly, did not – Martáková is injured, Kafková ill and Trebichavská was celebrating. It looked in 1st set that we would be an equivalent opponent, this set we lost only in the end 25:22. Next sets, however, reminded us of our weaknesses. We lost these sets with 15 and 15 points and it was due to the fact we played with no zeal and no fighting spirit. 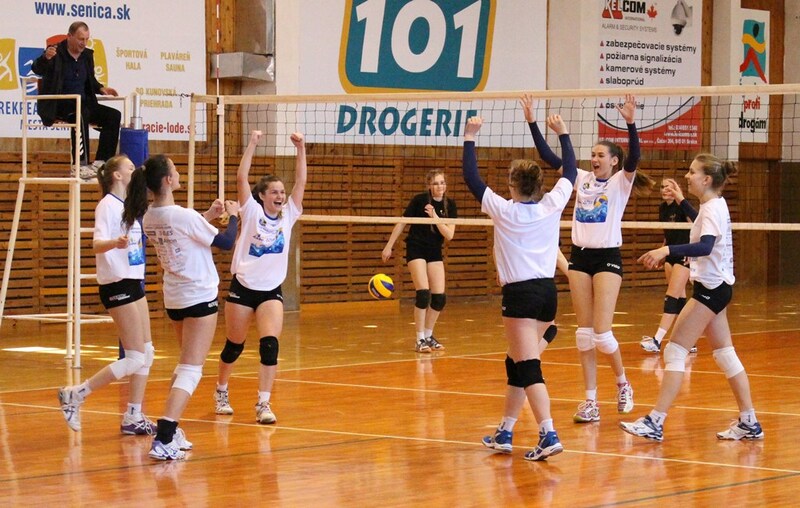 In the final set we won 27:25 but some of the SVM girls had already been given rest, at that point. In the 2nd match we won 1st set 25:22, in 2nd set we wasted a matchball. In the tie-break we pulled at the short end, we lost 15:6. Girls can take a rest on Sunday and think about our play. The prep match has helped us to define the starting line-up for the Championship, however. It was a good performance by Šprinclová and we hope that every player will ask for their place in the U-17 lineup by similar performances.